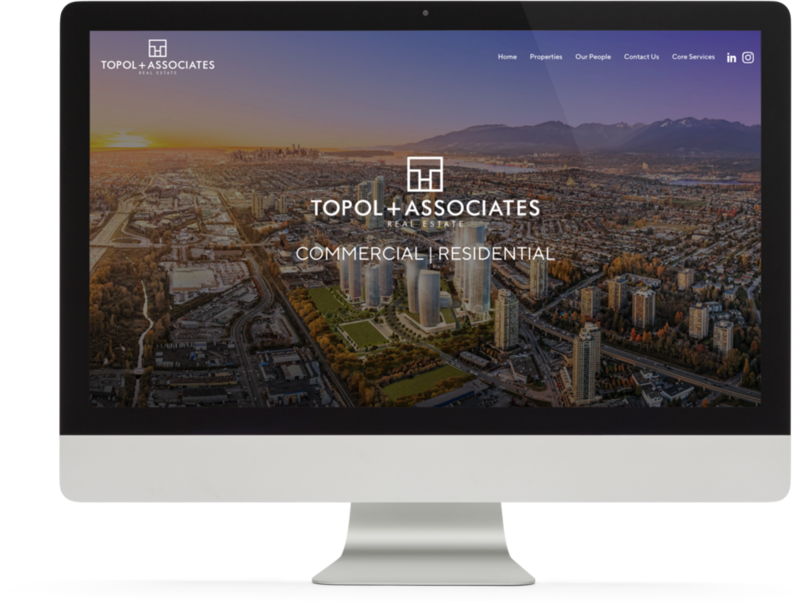 A cut above – that’s what the Topol team aims to deliver when it comes to high-dollar-volume real estate transactions. 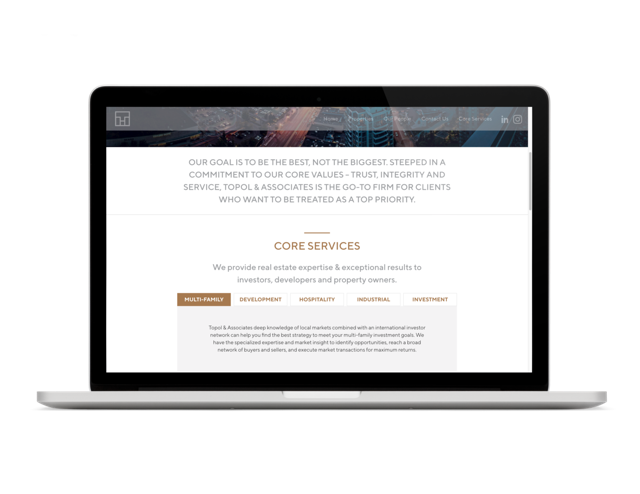 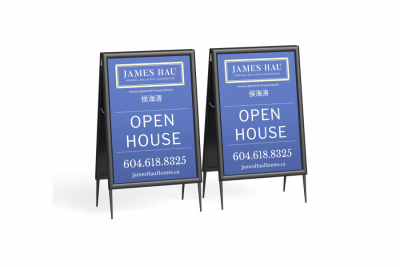 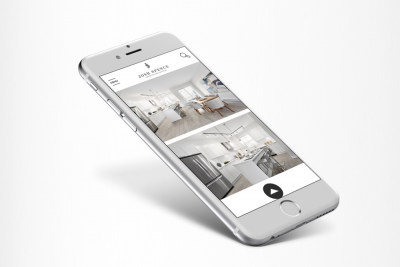 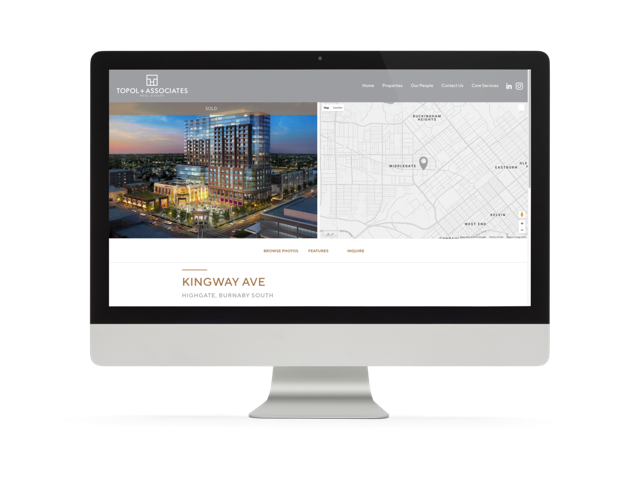 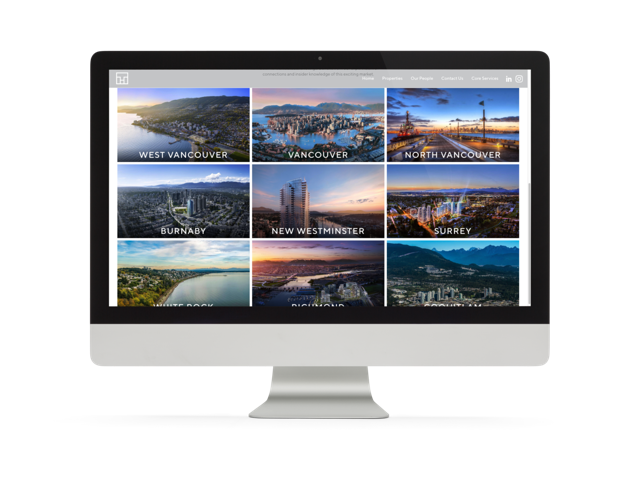 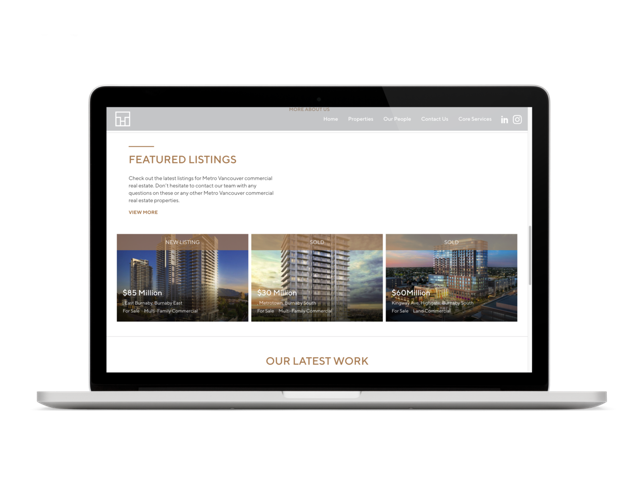 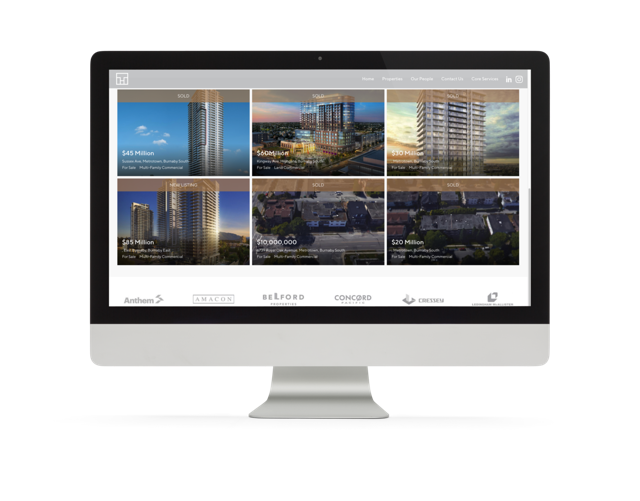 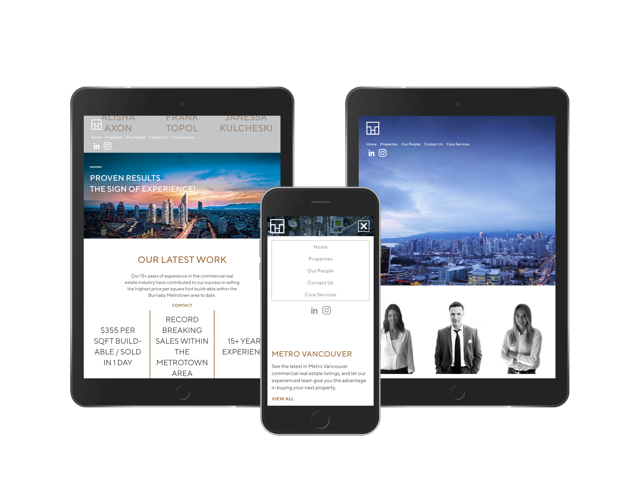 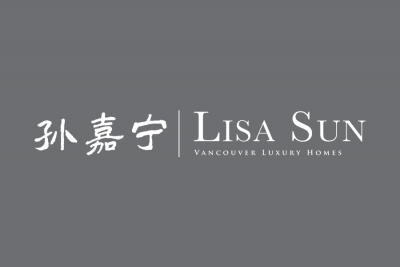 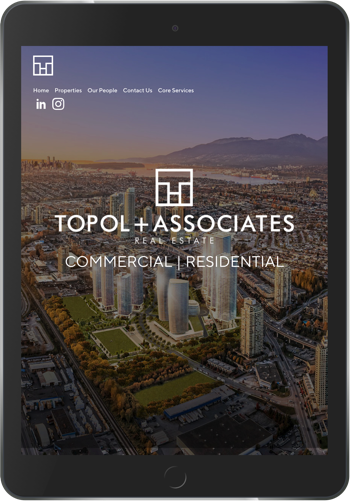 Our design team worked to showcase this exclusive commercial real estate team for the true global powerhouse that they are. 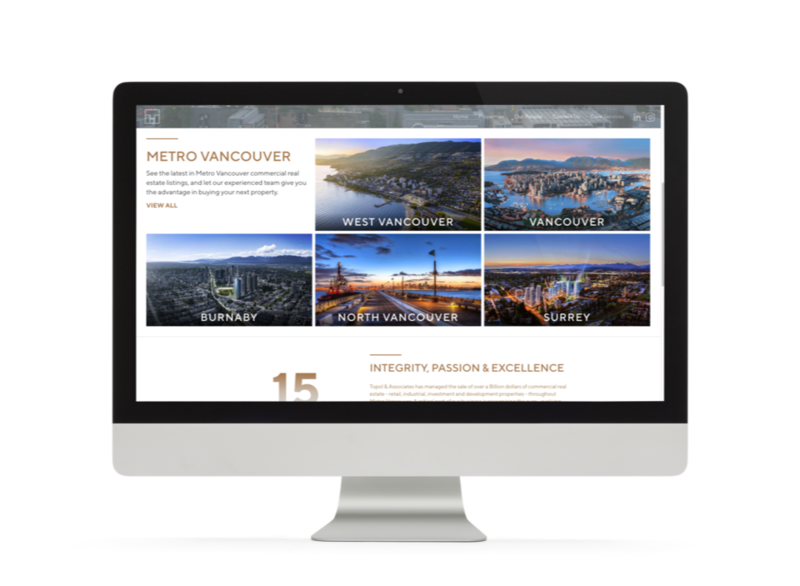 The minimalist layout with the right amount of accentuation of key stats/figures/mission statements is sure to impress, if the custom designed collection of 8-figure industrial/commercial sales portfolio wasn’t enough!